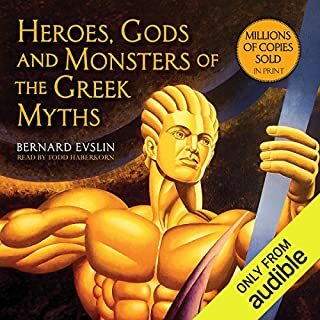 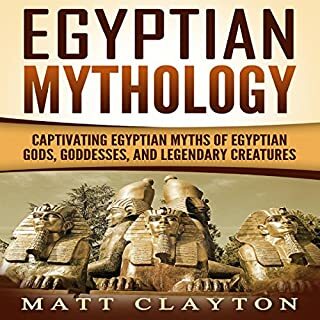 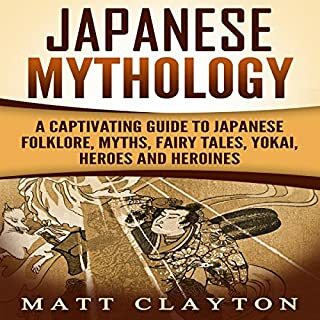 If you're looking for a collection of Roman myths that speaks to all ages then keep listening....Feats of strength and skill, monsters, magic, divine interventions, and the overcoming of impossible odds by larger-than-life figures all feature in this audiobook. 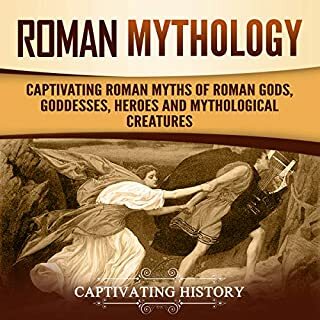 The Roman myths contained in this collection will be brought to life so all the details are more than merely a bunch of dry facts. 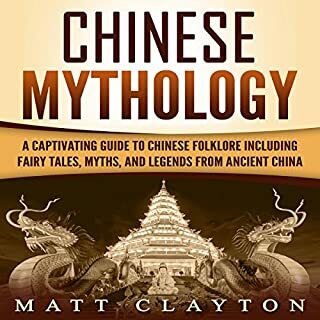 Not only does this audiobook offer captivating stories for you to enjoy, but it also gives you impressive knowledge about history. 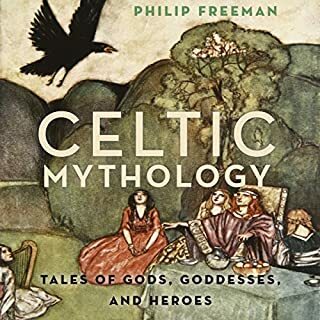 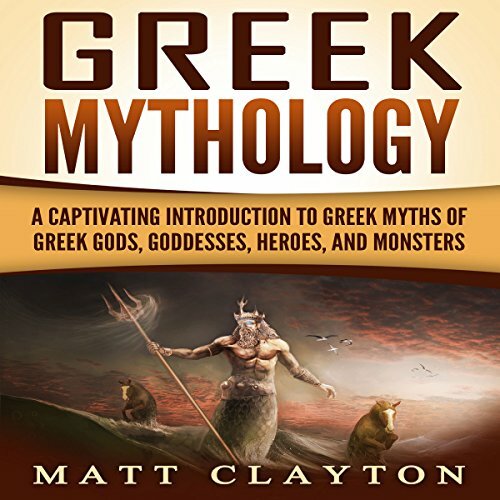 Explore captivating stories of Greek and Roman gods, goddesses, and monsters in this ultimate guide to classical mythology.